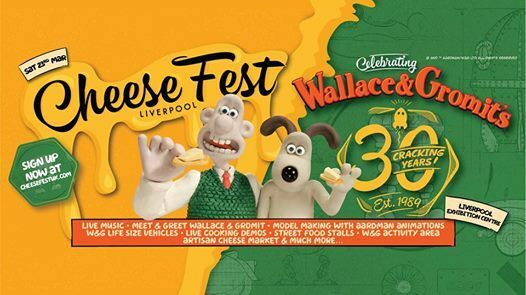 CheeseFest UK arrives in Liverpool for 2019! 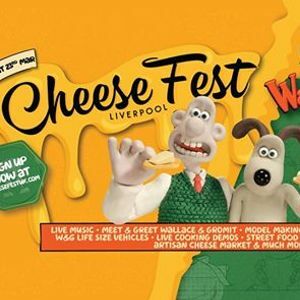 The UK's only touring Cheese Festival is heading to Liverpool this March! 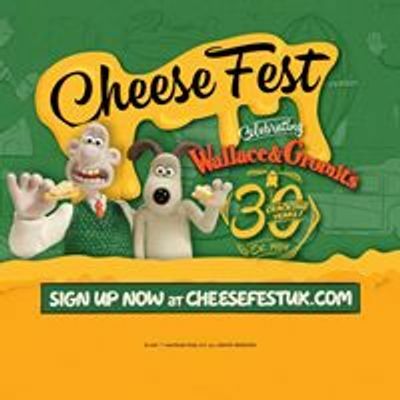 Make sure you come and experience not only some of the world's best cheese and cheese vendors but this year we are celebrating the 30th Anniversary of Wallace & Gromit! This event will sell out so make sure you register your interest now!